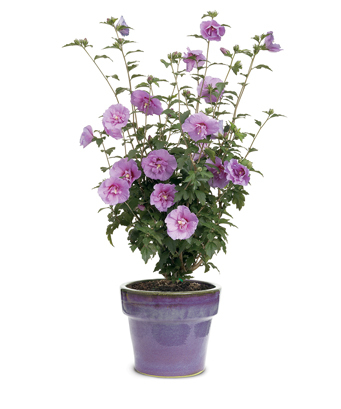 At Reds, we pride ourselves in retailing top-quality plants. 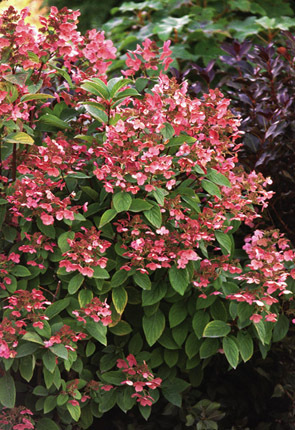 The 2015 series of Proven Winners Colour Choice flowering shrubs and premium annuals exemplify our commitment to quality. 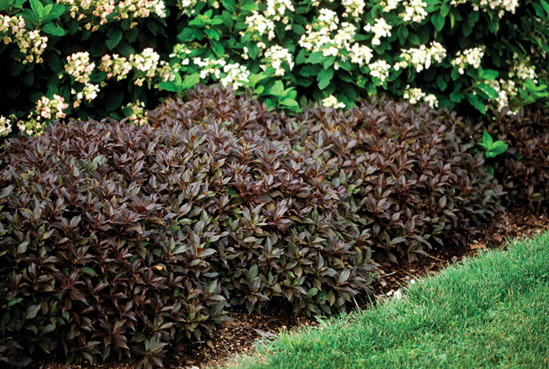 Add instant impact to your flower beds or baskets with King Tut Grass or Supertunia Pretty Much Picasso! 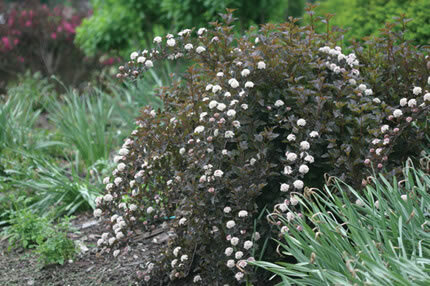 Enjoy season-long blooms with Broadway Lights Shasta Daisy or create a tropical oasis with outstanding Cleome Senorita Rosalita. 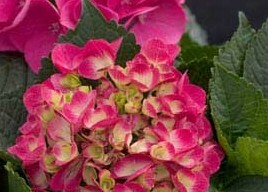 For maximum beauty, unique flowers and a season full of colourful blooms, choose Proven Winners from Reds. 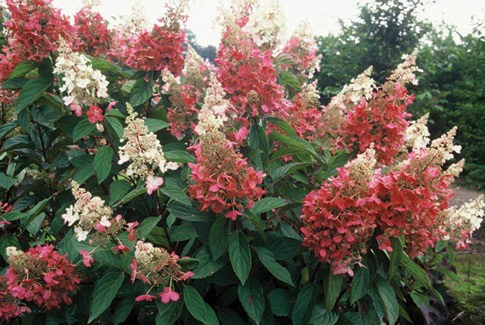 Our entire collection of Proven Winners Colour Choice shrubs is hardy to at least zone 5, meaning Reds guarantees each plant to survive Halton region's long, cold winters. 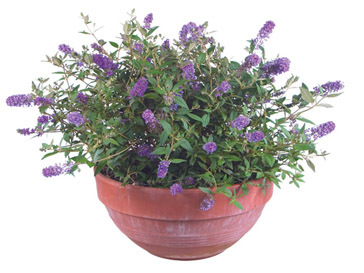 Butterfly Bush (Blue Chip): Fragrant blue flowers attract butterflies and hummingbirds on this first and best miniature butterfly bush available. 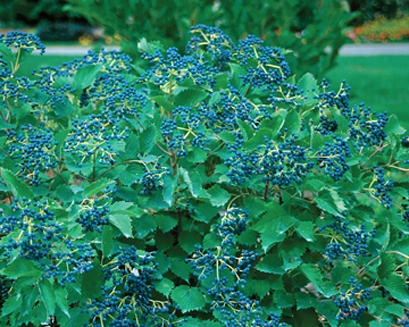 Reaching a maximum height of 30”, Blue Chip is an ideal choice for small gardens and tight spaces. 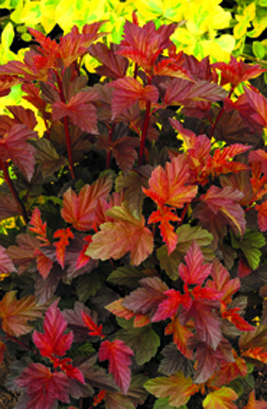 Hibiscus: Proven Winners series of Hibiscus (aka Rose of Sharon) are hardy, easy to grow and gorgeous, making them ideal for those looking to add a tropical look to their landscape. 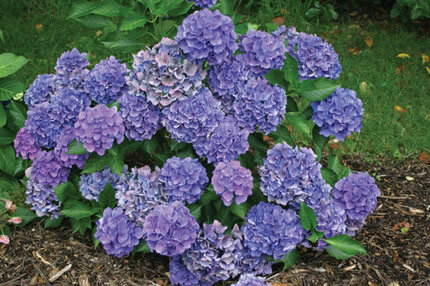 Reds currently carries Blue Chiffon Hibiscus and Lavender Chiffon Hibiscus. 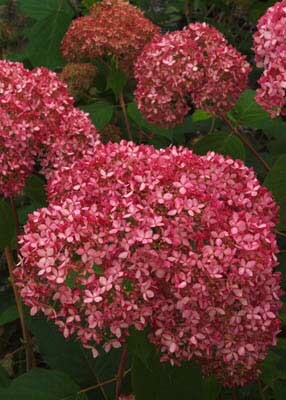 Hydrangea: Proven Winners hydrangeas are unique, in-demand and elegant. 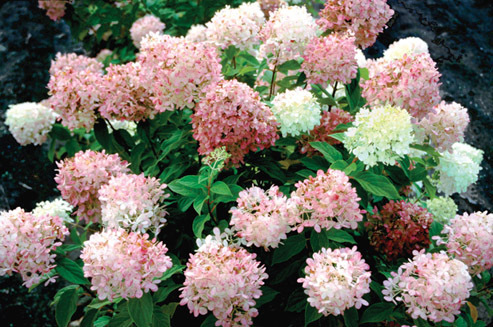 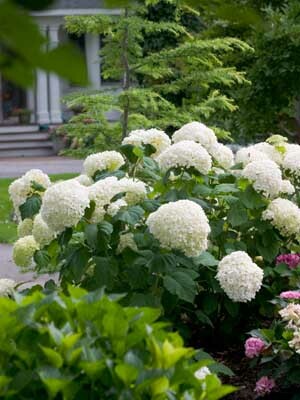 The Cityline Hydrangeas have mildew-resistant dark green foliage with each variety featuring unique show-stopping blooms. 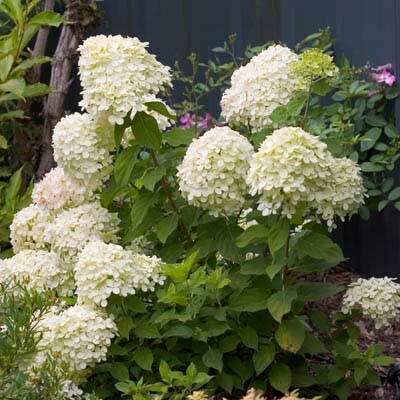 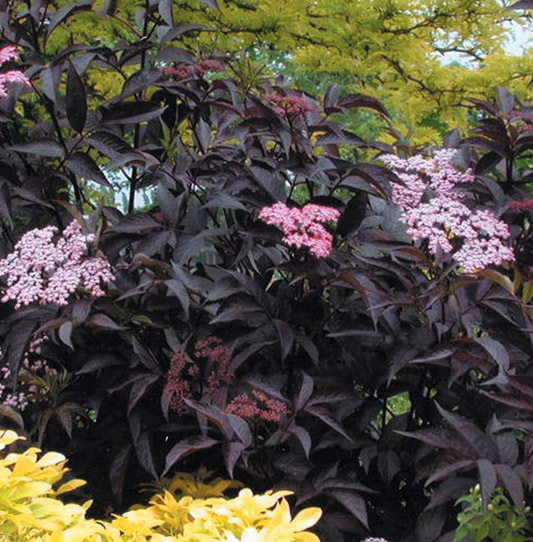 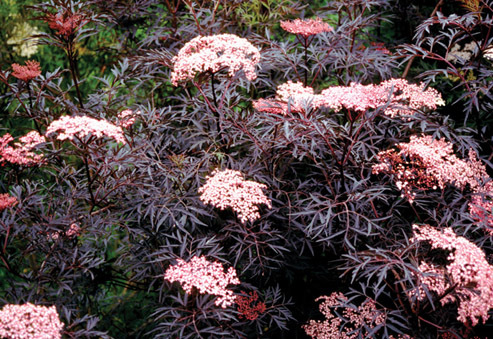 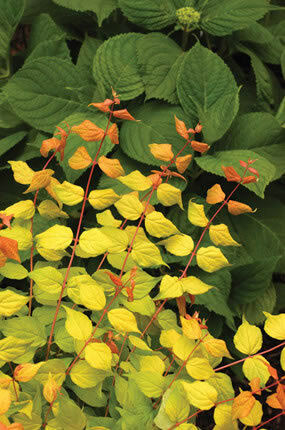 The compact (one to three foot) growth habits of each variety in this series make them perfect for small gardens. 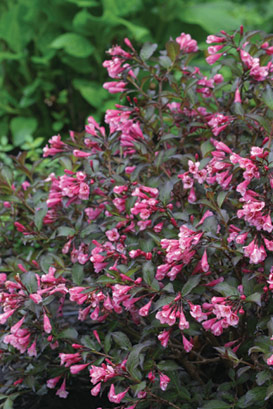 Weigela: Proven Winners' series of weigelas offer new twists on old-fashioned favourites, without excessive height. 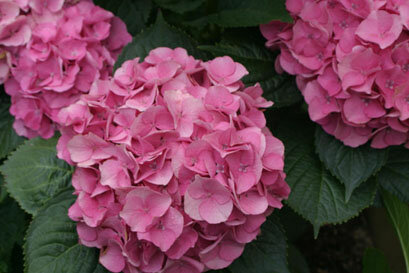 *Images displayed on this page are courtesy of Proven Winners. 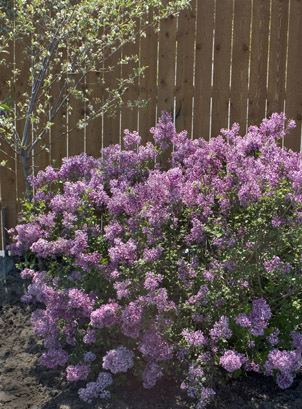 only repeat-blooming lilac on the market.